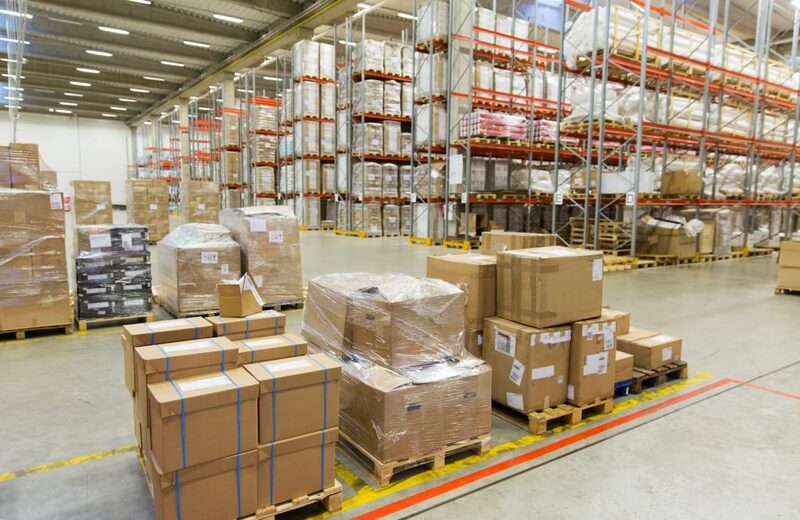 Kirkwood Direct specializes in providing quality fulfillment and hand-kitting services for everything from single item to large bulk orders. Our team uses cost-efficient, quick-to-market approaches to get your product completed and shipped. 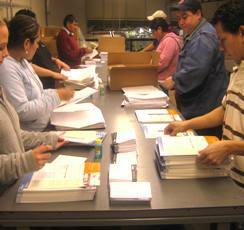 Our highly trained fulfillment team can expedite any project, of any size, within the highest of deadlines.